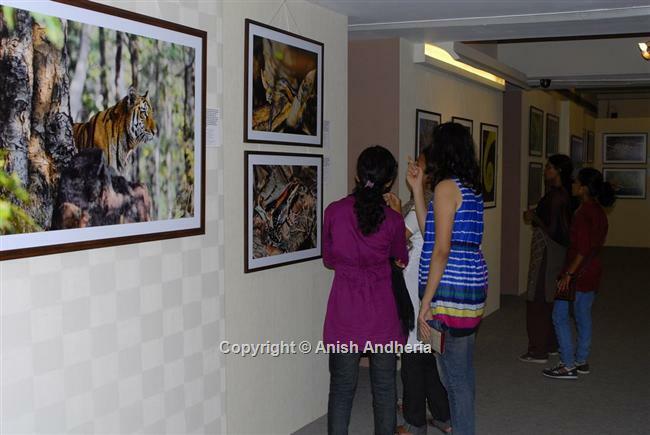 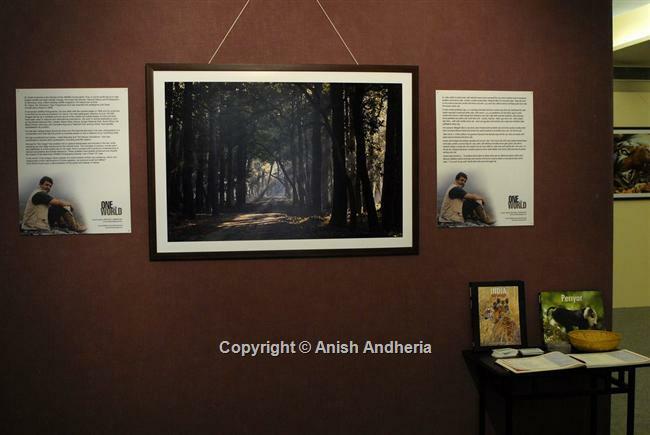 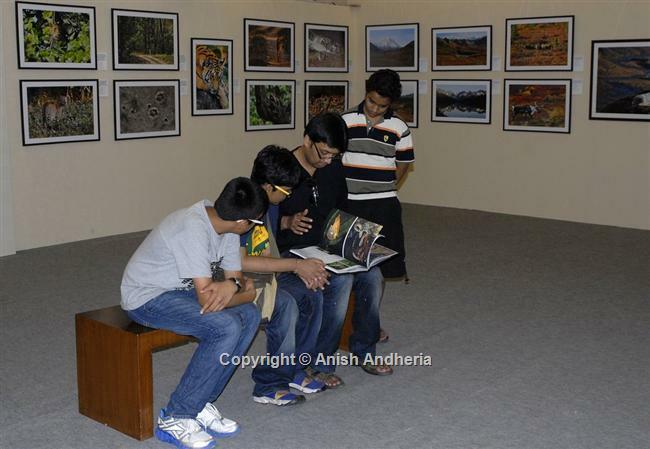 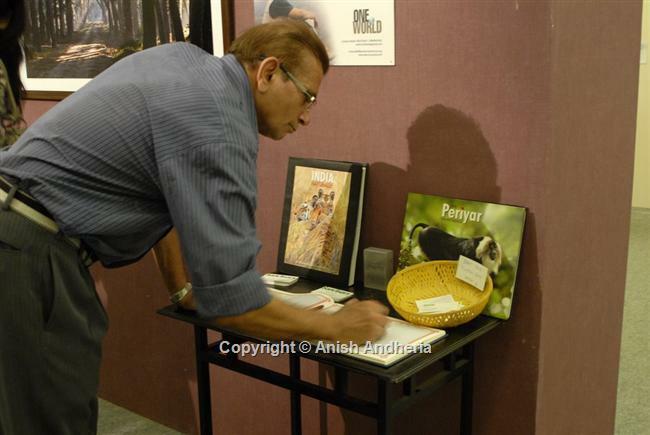 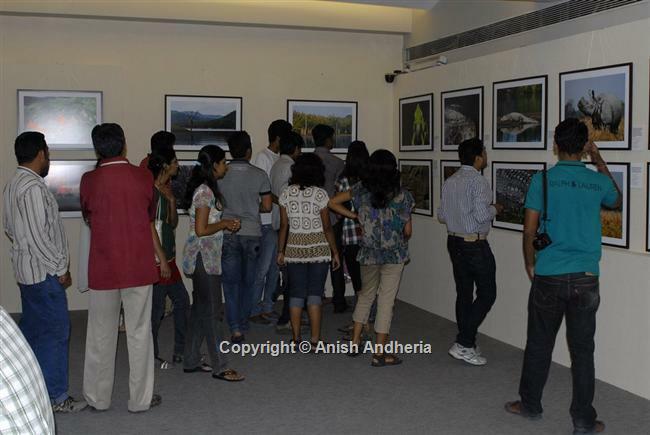 I was invited by the Museum authorities to showcase my work at the Premchand Roychand Gallery. 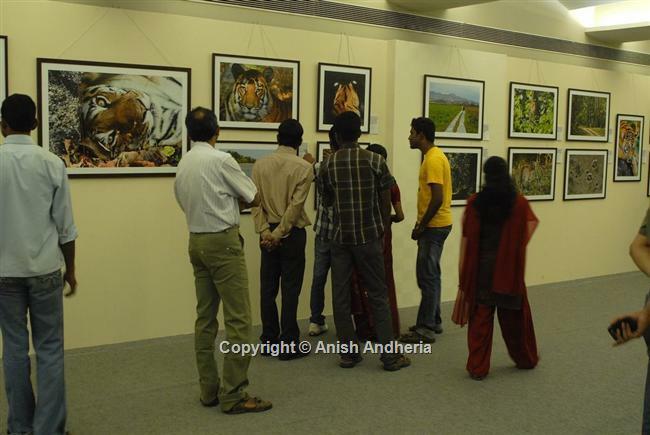 Thousands of people attended the exhibition over ten days. 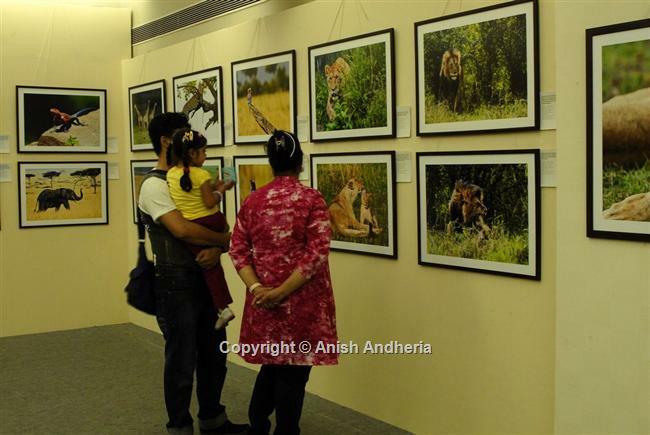 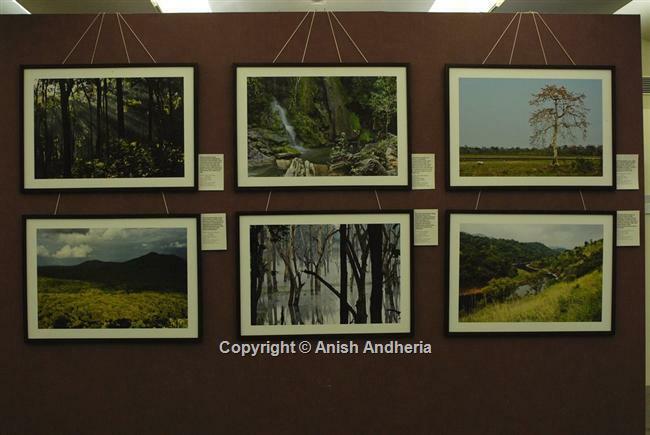 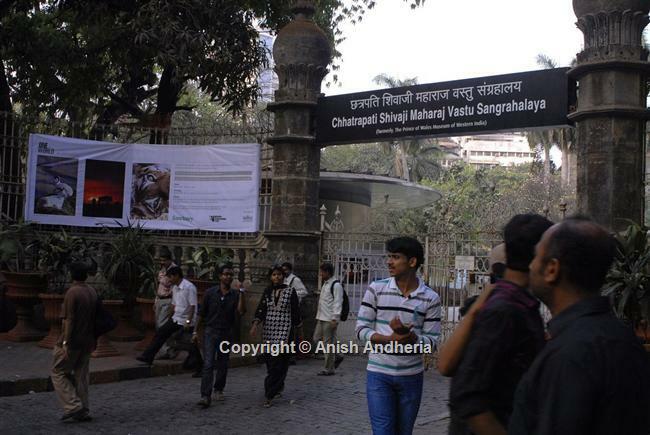 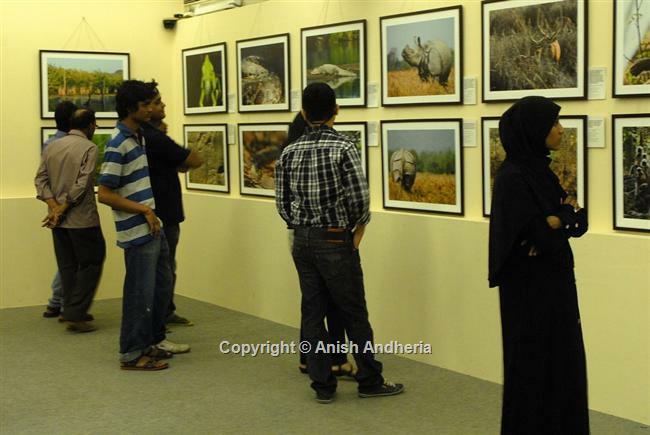 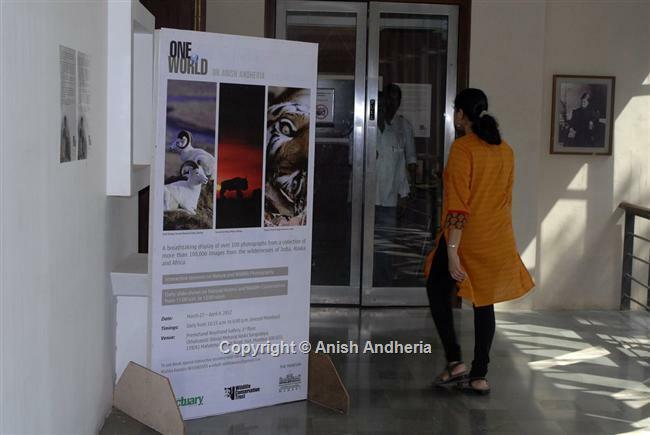 DATE: March 27 - April 4, 2012; VENUE: Premchand Roychand Gallery, 1st Floor, Chhatrapati Shivaji Maharaj Vastu Sanghralaya (Museum), Mumbai. 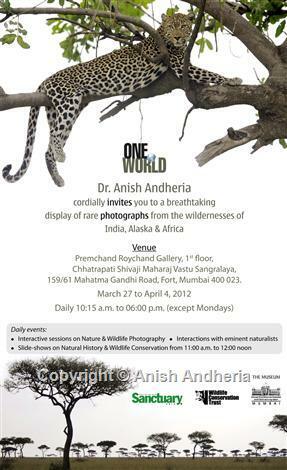 Are we taking enough care of the 'one world' that we share with millions of magnificent co-inhabitants?